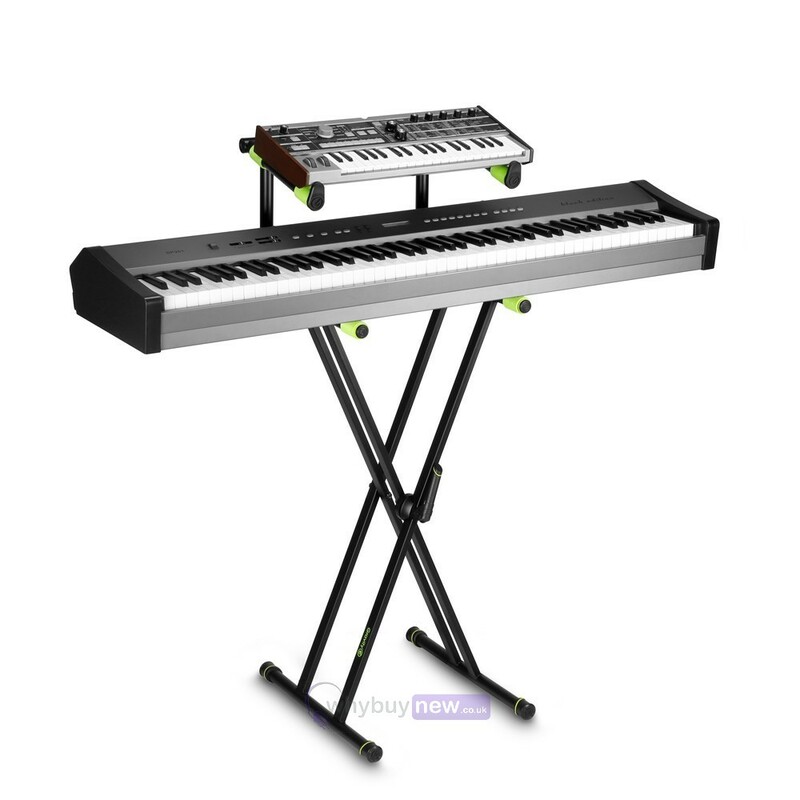 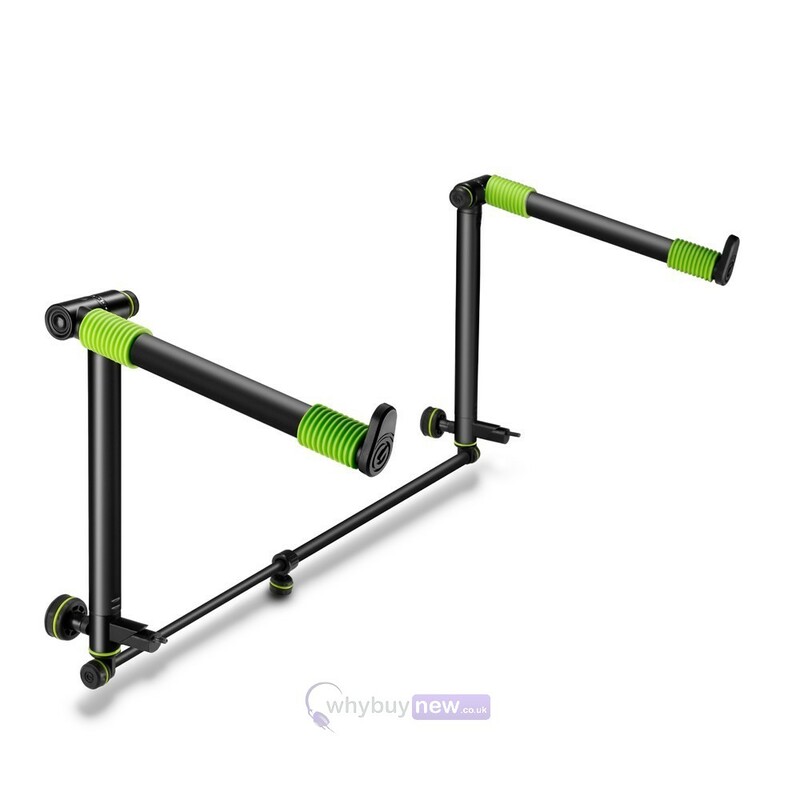 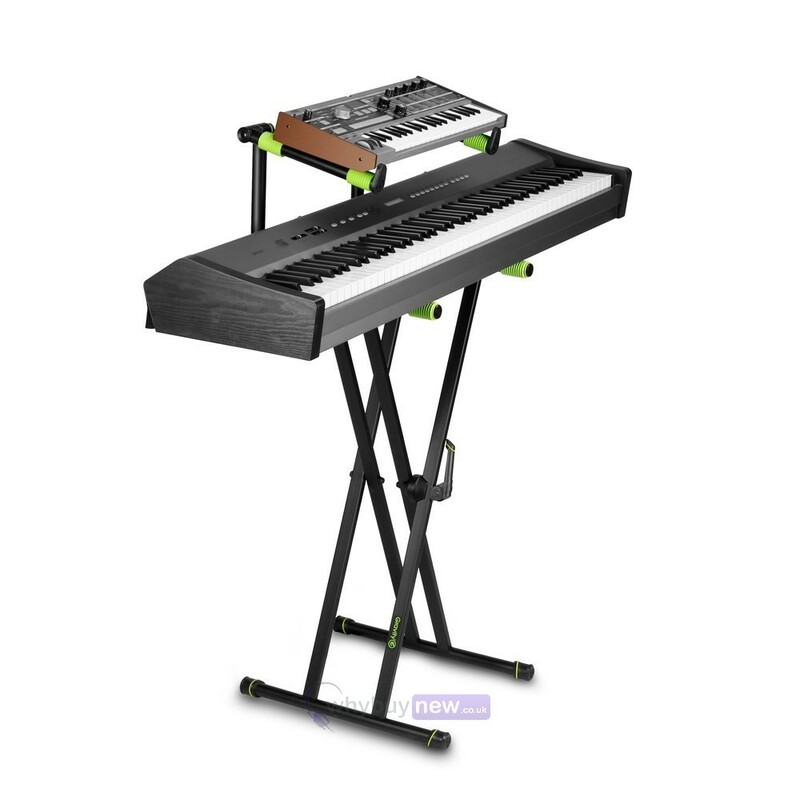 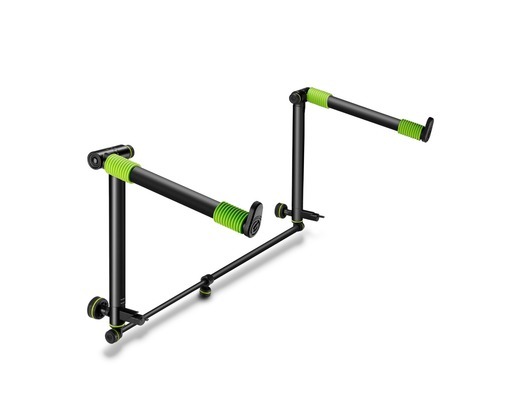 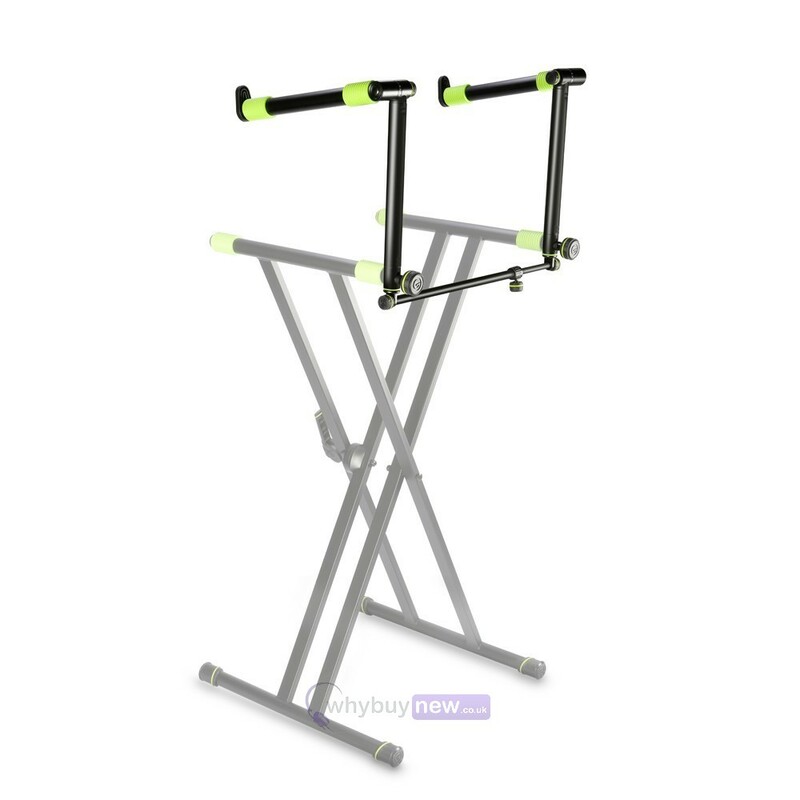 The Gravity KSX 2 T is a tilting tier for Gravity KSX1 and KSX2 X-frame Keyboard Stands. 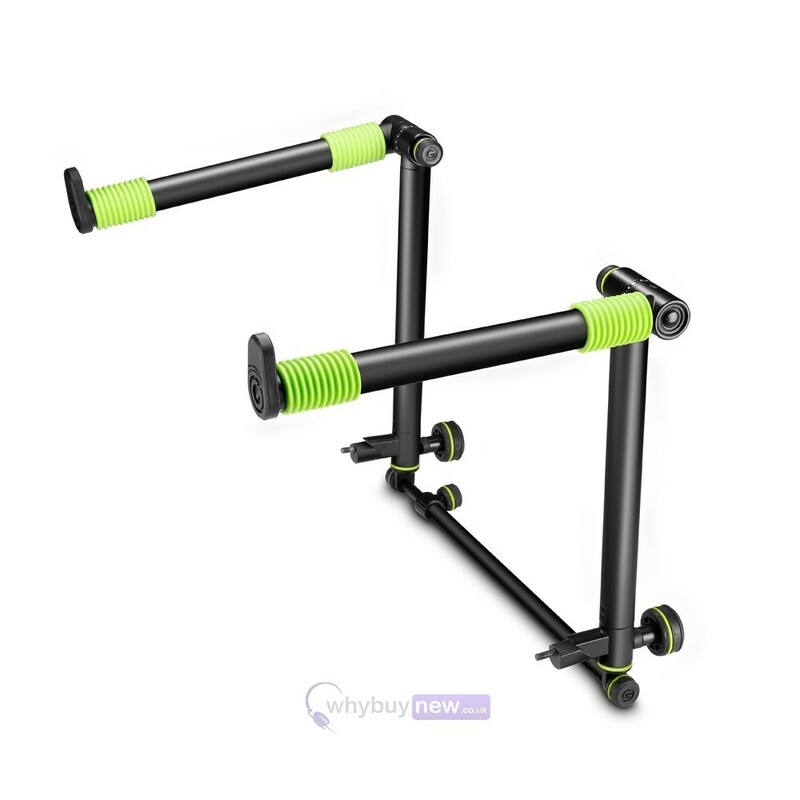 Use this tilting tier accessory to add an additional keyboard to your stand. 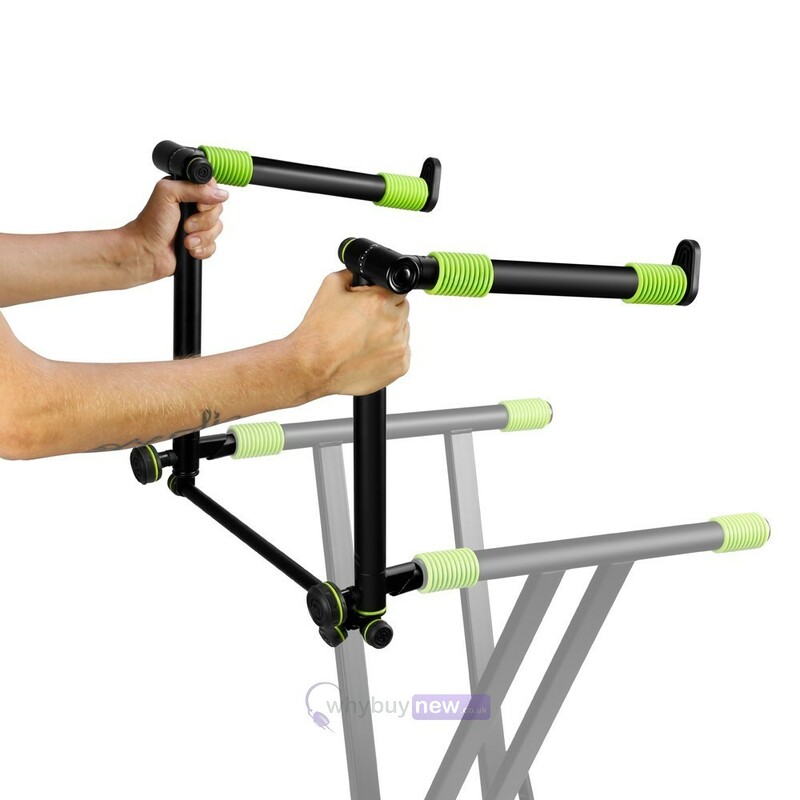 The tilting angle of the tier is adjustable in small increments, with markings on both arms to assist in finding the right angle. 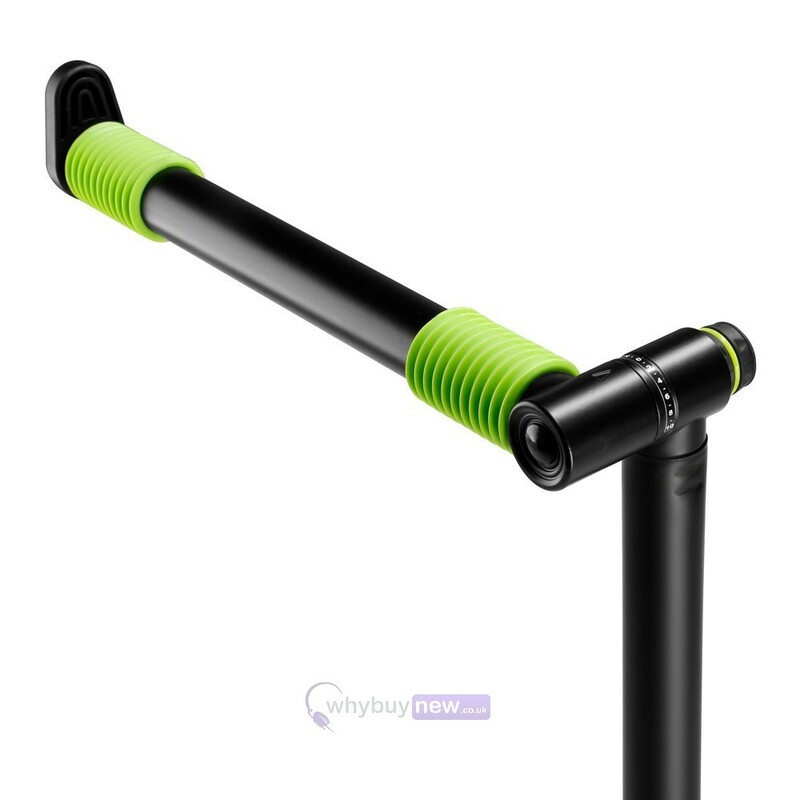 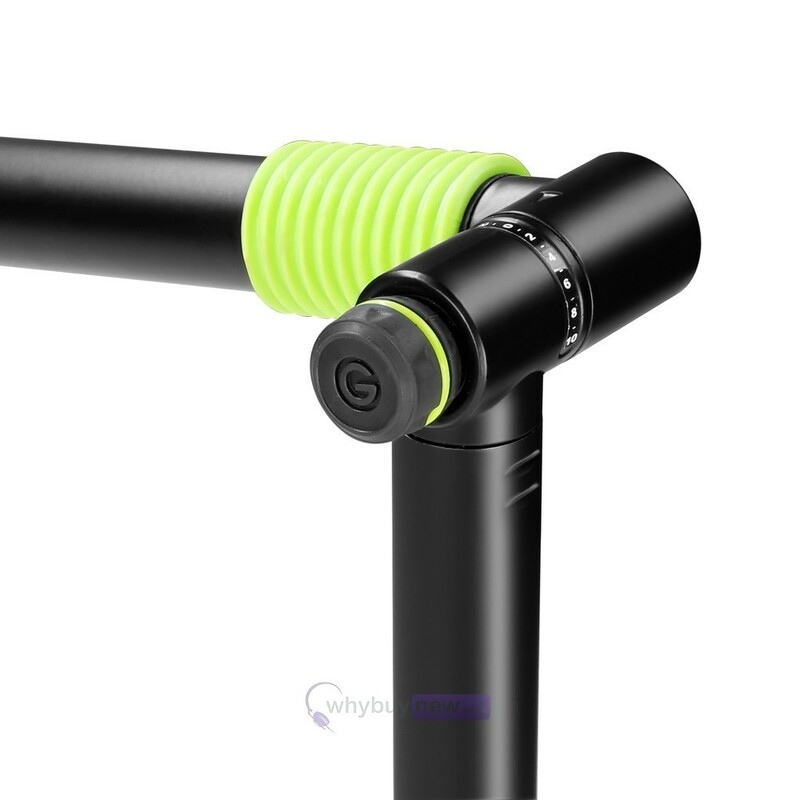 The tier is easy to use and is compatible with stands that have a tube diameter of at least 20mm.